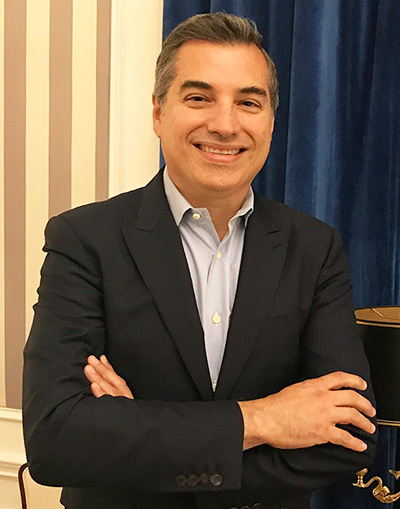 About Dr. Kaidi | Plastic Surgery Inc.
Dr. Kaidi is certified by the American Board of Plastic Surgery recognized by the American Board of Medical Specialties. He is also an active member of the American Society of Plastic Surgery and the California Society of Plastic Surgeons. He is a Fellow of the American College of Surgeons. He obtained his medical degree from Loma Linda University Medical Center, in Southern California. Following Medical School, he completed a general surgery residency at Pontiac General Hospital, a University of Michigan affiliated hospital. He returned to Loma Linda University to complete an extensive residency training in plastic, aesthetic and reconstructive surgery. 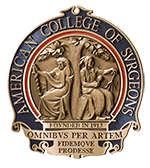 During his residency training he served as a national delegate for the American Association of Medical Colleges, representing plastic surgery. He was also the recipient of Frank Rogers outstanding academic award in plastic surgery. He has authored and nationally presented numerous papers and seminars on plastic surgery related topics. His work has appeared in prestigious plastic surgery journals, including the Journal of Plastic and Reconstructive Surgery and Seminars in Plastic Surgery. He is currently on clinical faculty at University of California, Irvine Medical Center. He is the past Chairman of Plastic Surgery at Hoag Memorial Hospital in Newport Beach, California.